The course “Applied life cycle thinking” was held last week in Gothenburg and was a great success. Participants from industry and government agencies were satisfied with the content and skilled teachers (Emma Rex from RISE and Karin Sanne from IVL) and received a good base in life cycle thinking to build on. Lectures from the head teachers were mixed up with workshop sessions and guest lectures and created a dynamic learning environment. What is the life cycle perspective? 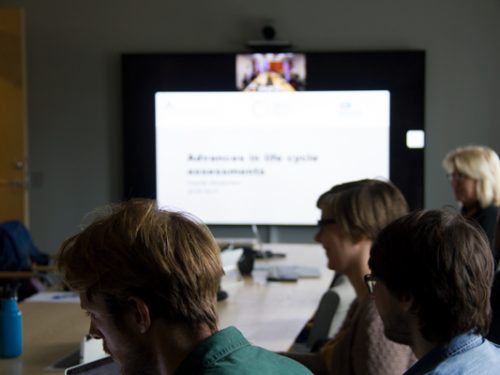 How to order and interpret a life cycle assessment? How to proceed with the life cycle perspective in my organization?